Key signature in music notation. Natural, flat and sharp signs on musical staff. Learn to read musical staff. Key signatures and music notation. 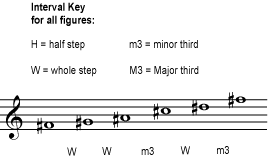 Major scales and keys in music harmony and theory. Tonal center and major key. Learn major scale and its chords. Music staff and other musical symbols. Group of staves in music notation. 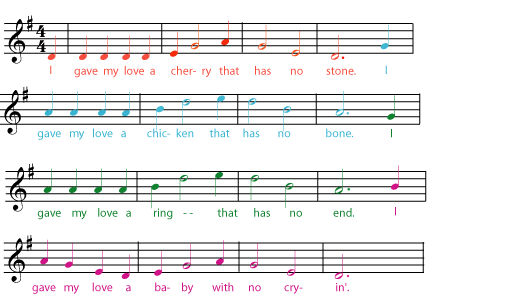 Learn to read music staff, staves and other musical notations. 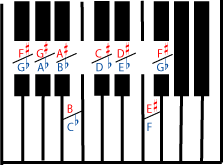 Music scales : chromatic scale, whole tone, diminished scale, pentatonic and blues. Learn music scales and harmony. Independent harmony and music theory. Chordal accompaniments, arrangements, counterpoint and independent harmonies. Harmonic series and music intervals. 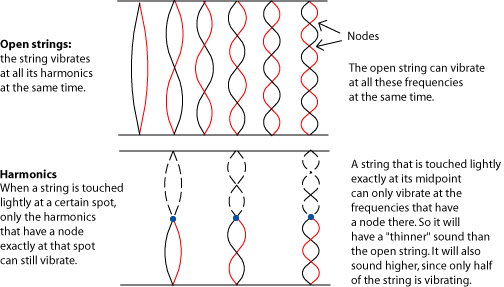 Harmonics on strings and brass instruments. 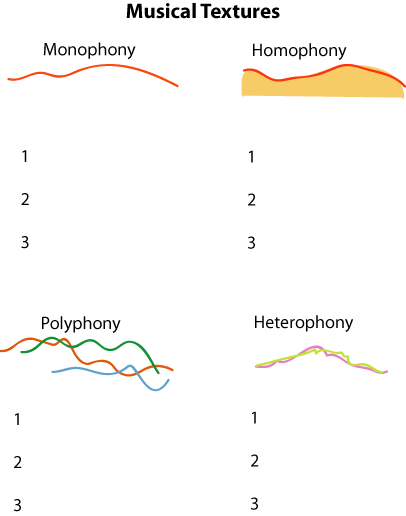 Frequency and intervals in music harmony. Music texture and examples of poliphony, heterophony and monophony. Polyphonic, heterophonic and monophonic textures in music. Half and whole steps in music theory. Half steps as a distance between pitches. Whole tone scale and chromatic scales.